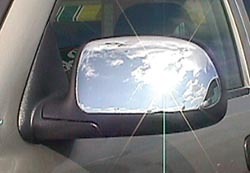 As the leading manufacturer of vehicle mirrors, K-Source has been servicing the OE mirror industry and the replacement mirror aftermarket for over 50 Years. 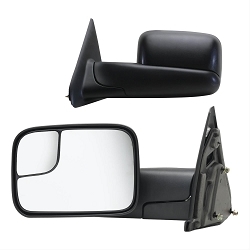 Our car mirrors and truck mirrors can be found in numerous applications, and the fit system name is one of the most recognizable brands on the market. 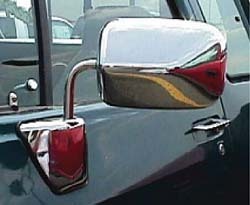 Our towing mirrors are the sleekest mirrors ever made. We have engineered these OE fit mirrors to conform to the factory model in style, as well as to snap on easily without tools.